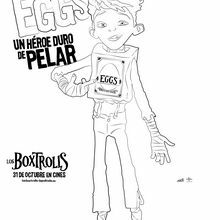 Eggs was reared by the Boxtrolls that live under Cheesebridge and is the hero in the movie The Boxtrolls when he saves the Boxtrolls from being exterminated. 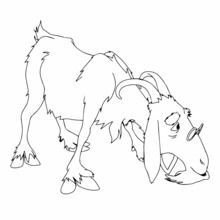 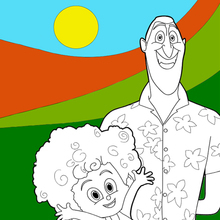 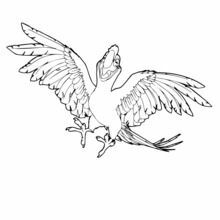 You will enjoy decorating Eggs with the online coloring machine or simply print to color at home. 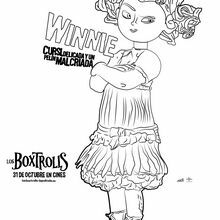 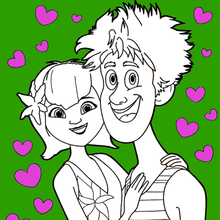 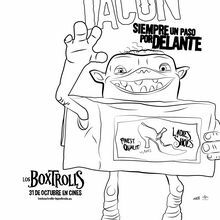 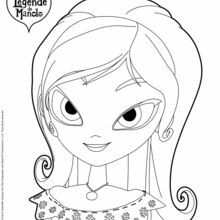 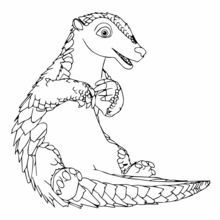 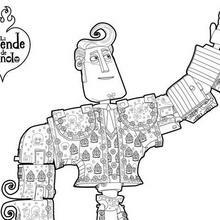 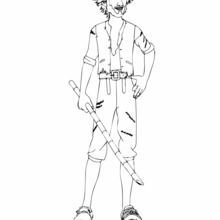 Discover more of your favorite characters from The Boxtrolls and other fun movies in the movies coloring pages channel on Hellokids.com.